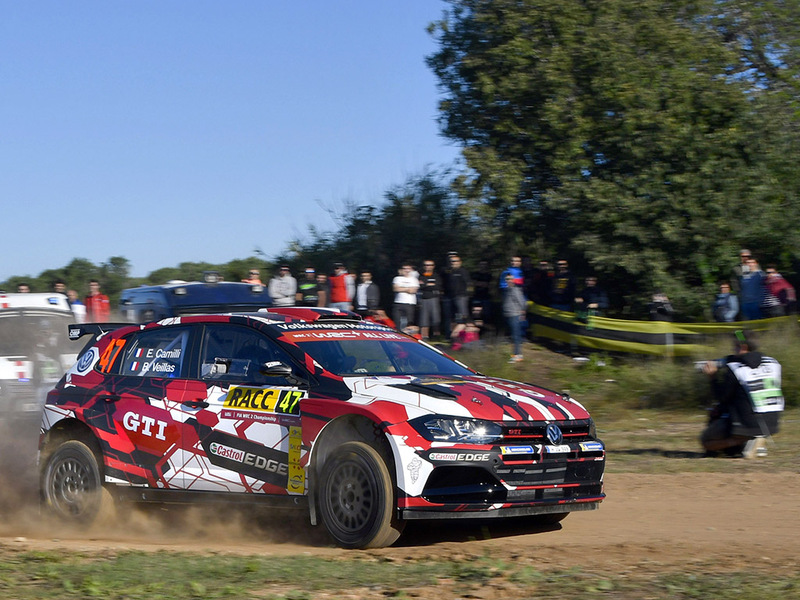 After the naming of Eric Camilli as the first Polo GTI R5 driver for the car’s sole official works outing at Rally Spain, former World Rally Championship (WRC) winner Petter Solberg has been revealed as the brand-new motorsport Polo’s second pilot for the Catalonian event. 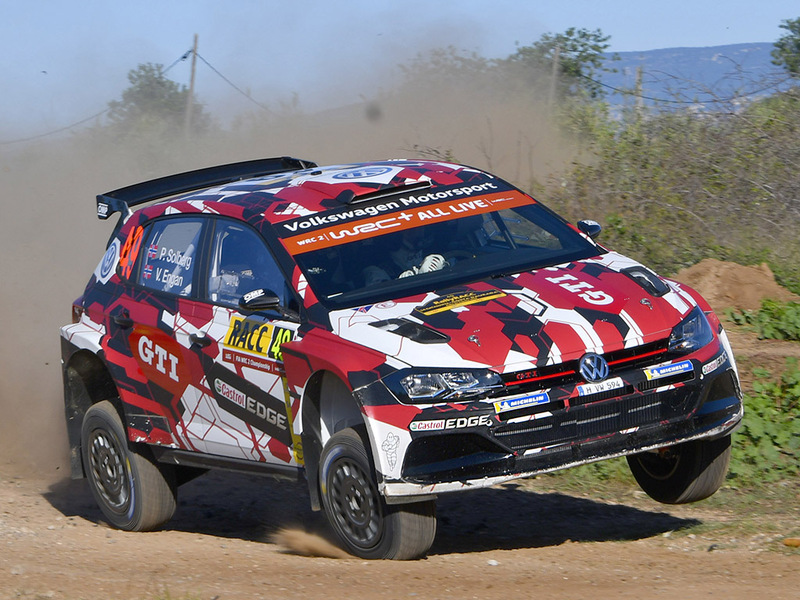 Perhaps not a total surprise, Norwegian Solberg has enjoyed links with Volkswagen Motorsport since 2017 when the Hanover-based outfit agreed to lend support to his PSRX Volkswagen Sweden squad which competes in the FIA World Rallycross Championship. 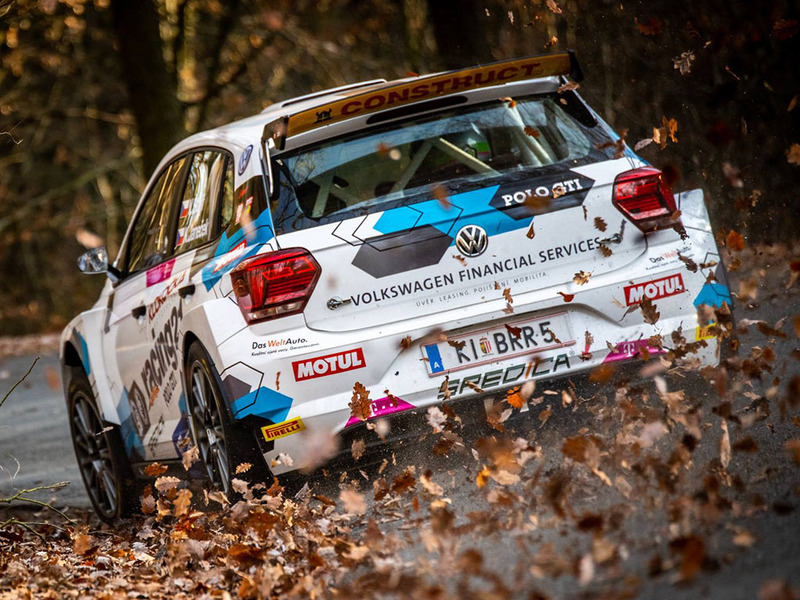 A winning team, PSRX Volkswagen Sweden has been crowned team champion again in 2018, with Solberg’s co-driver Johan Kristoffersson taking the individual spoils once again, after last year’s success. 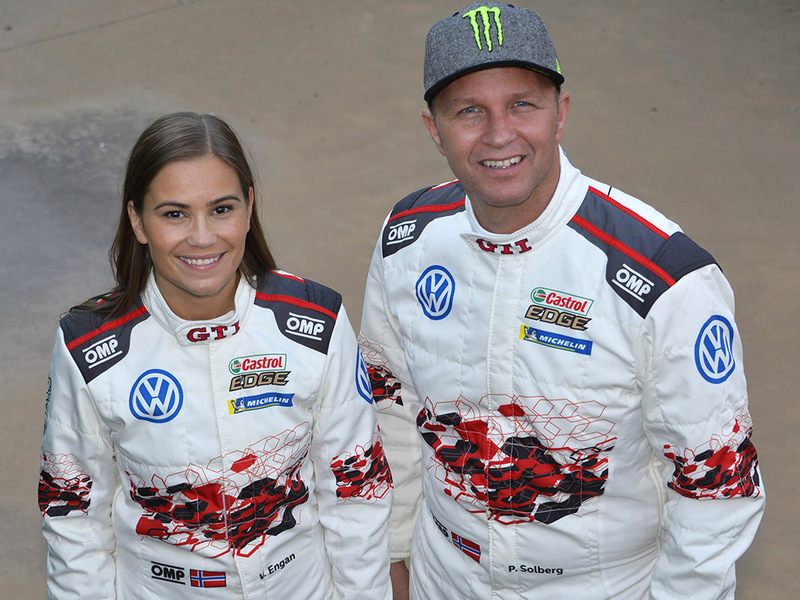 The Rally Spain was Solberg’s last full WRC outing, and he will drive the event with co-driver Veronica Engan in the WRC2 class, for which the Polo GTI R5 has been specially designed. 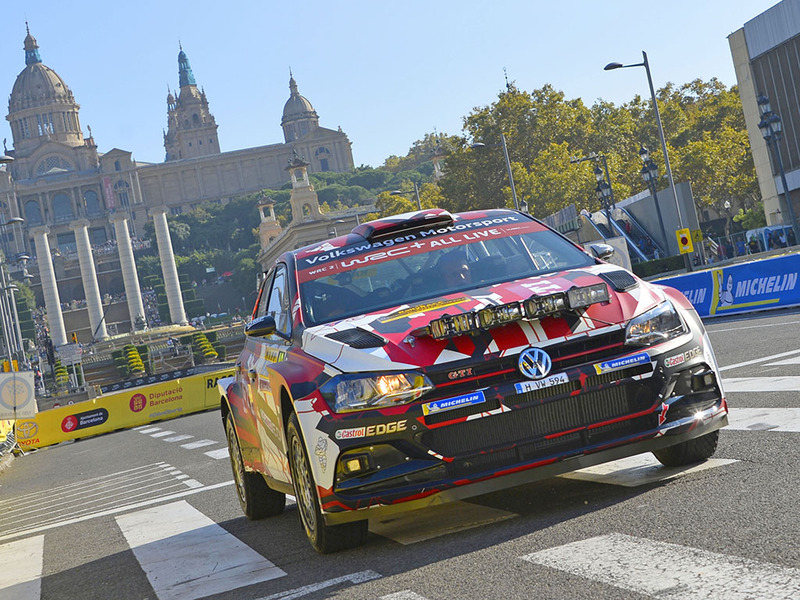 Solberg was rally world champion in 2003 before exiting the sport in 2012, and this year’s Rally Spain will play host to three world champions, as Sébastien Loeb and Sébastien Ogier will join Solberg and the new customer motorsports Polo on the starting line on 25 October. 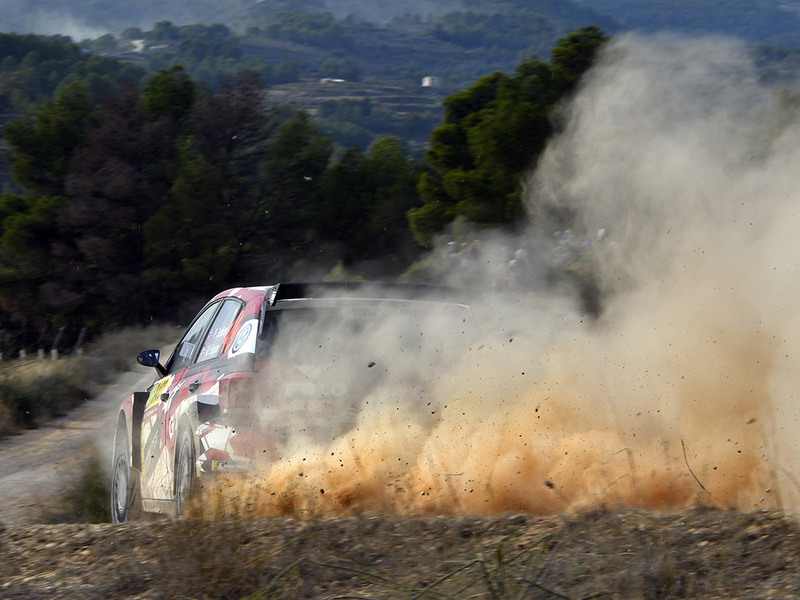 ‘I always used to like the combination of gravel and asphalt. 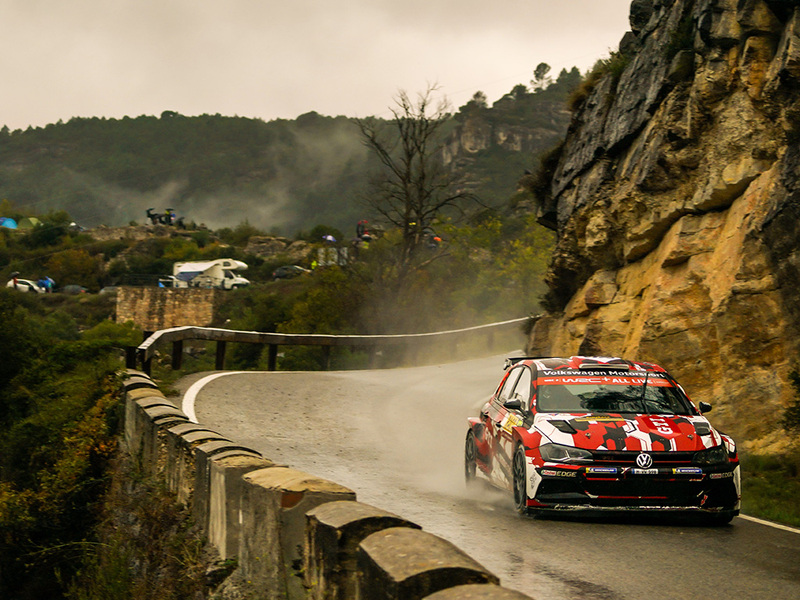 It will obviously be a special feeling to return to the place I brought the curtain down on my rally career back in 2012. 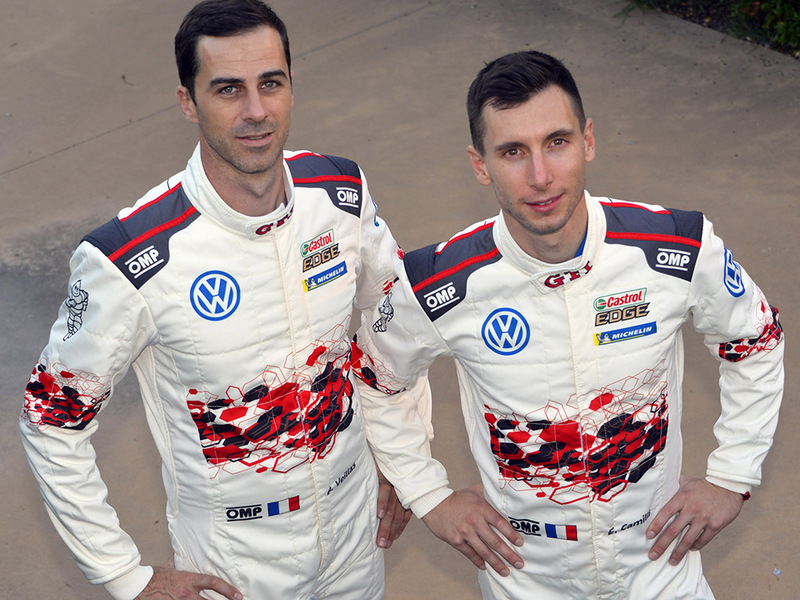 It will be a fantastic reunion with the WRC family, but one with a professional background. 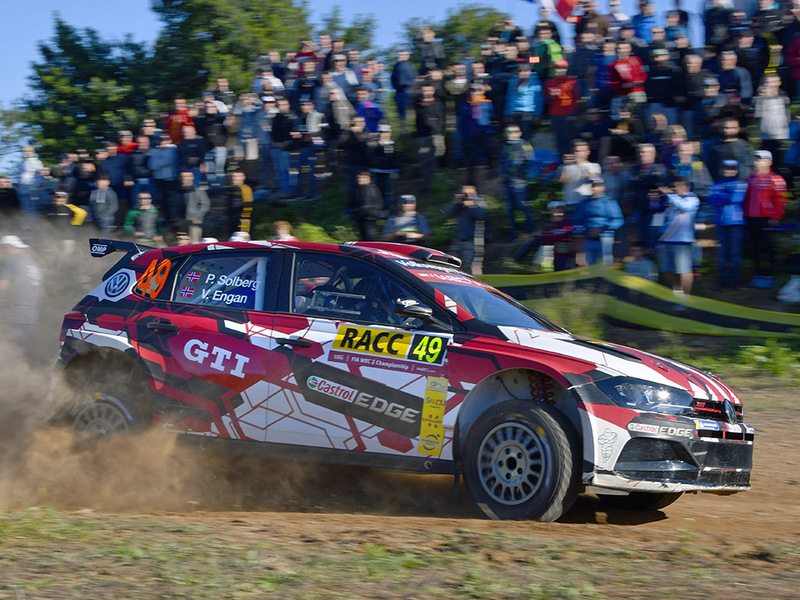 I obviously want to get the R5 Polo off to a good start with a good result,’ he continued. 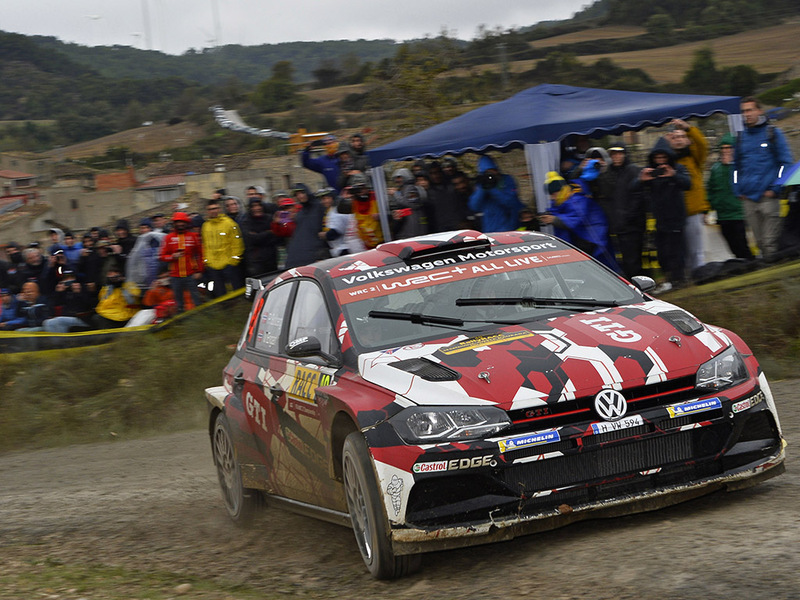 Over 14 years between 1998 and 2012, Solberg made 188 WRC appearances. 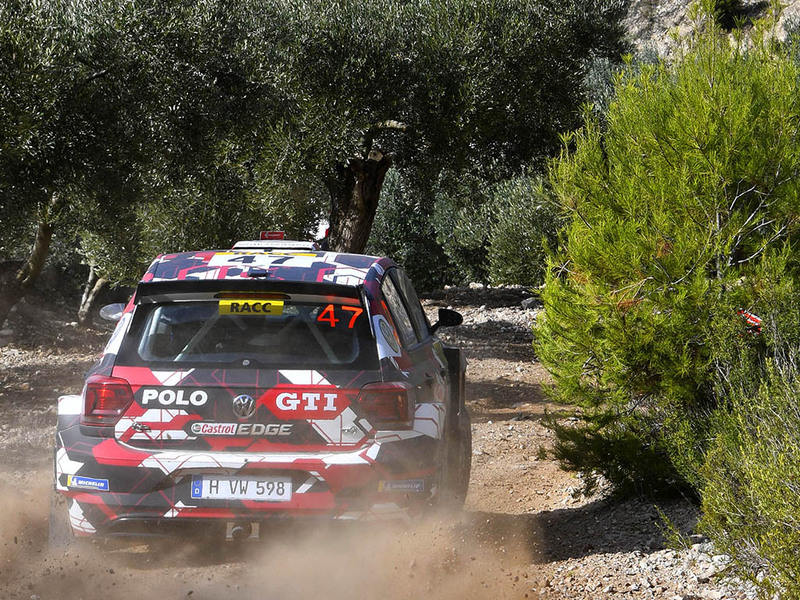 He has driven for teams including Citroën, Ford, Toyota, and perhaps most famously, Subaru, with whom he scored his world championship title in 2003, ahead of rally legends Sébastien Loeb and Carlos Sainz. 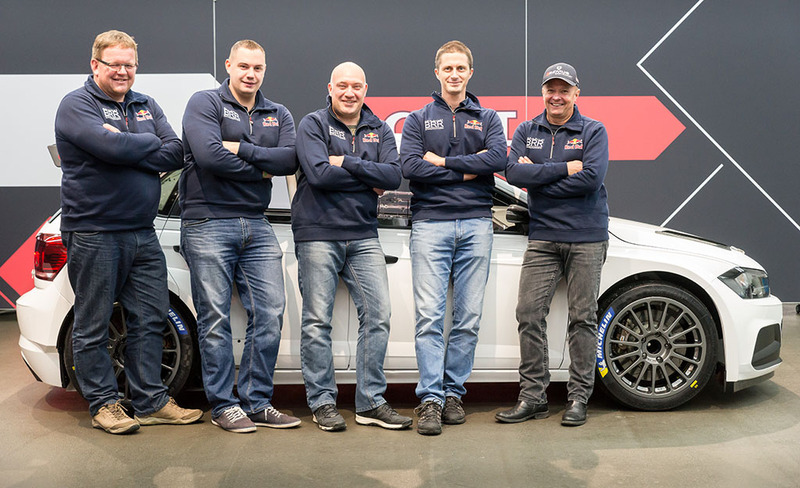 The last Nordic world rally champion, Solberg drove for his own team from 2009 to 2011, and returned to Ford in 2012 as a works driver. 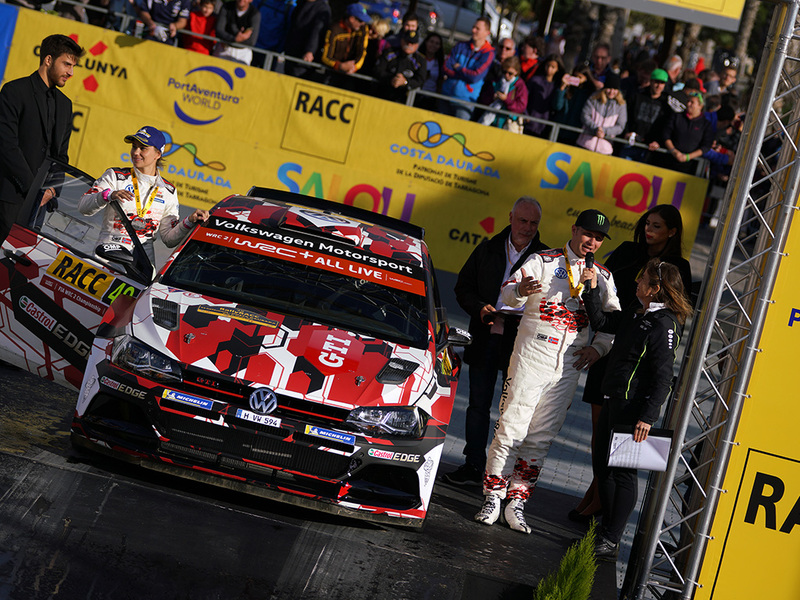 His stats are impressive, clocking up 52 podium results, with 13 of them being rally wins, alongside 457 stage wins and a total of 852 points. 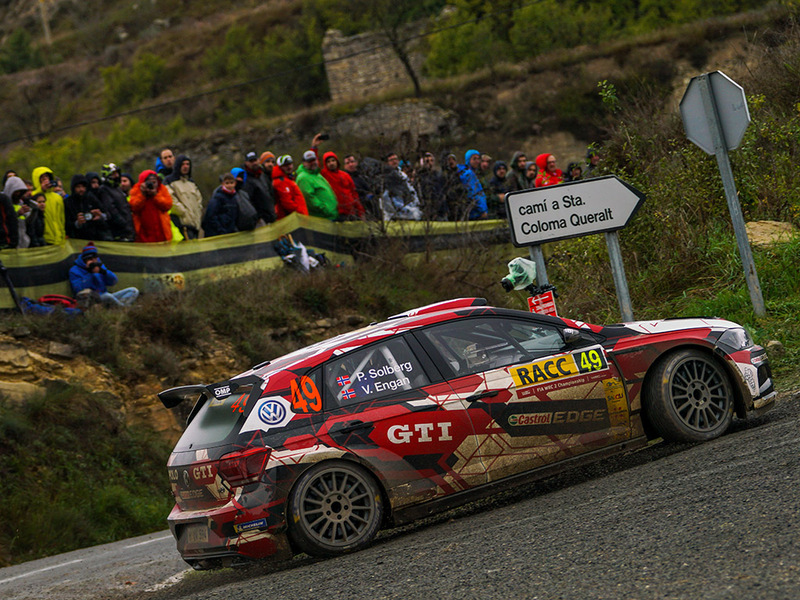 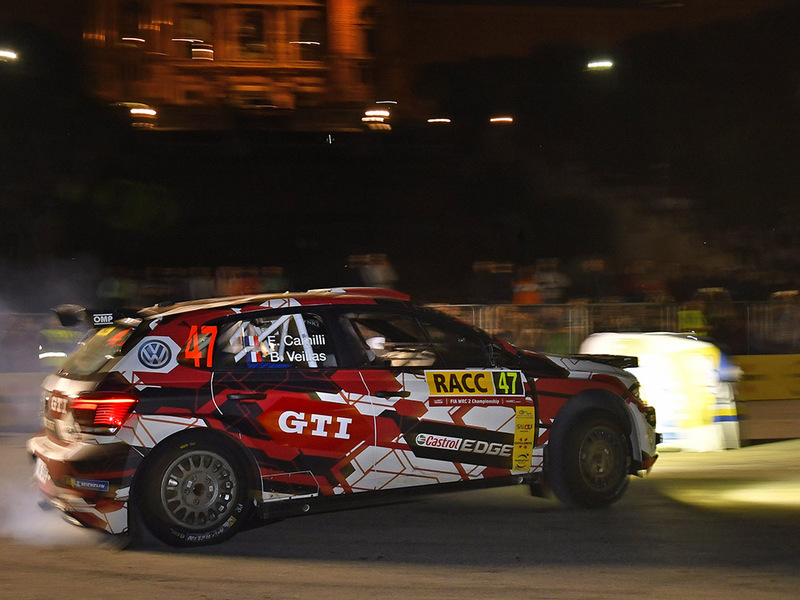 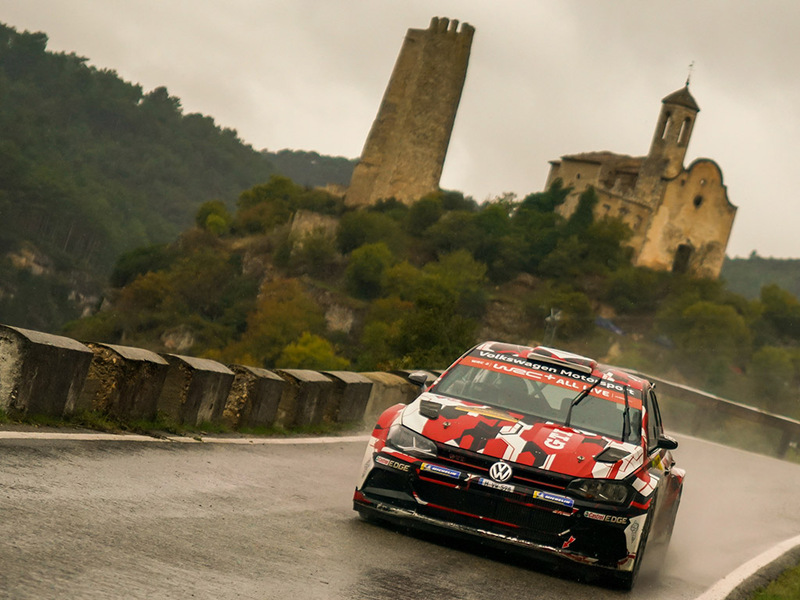 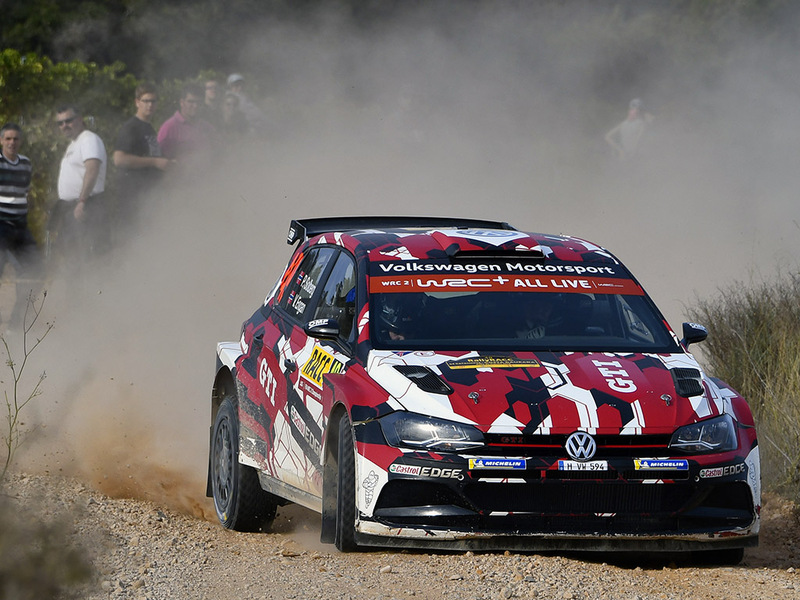 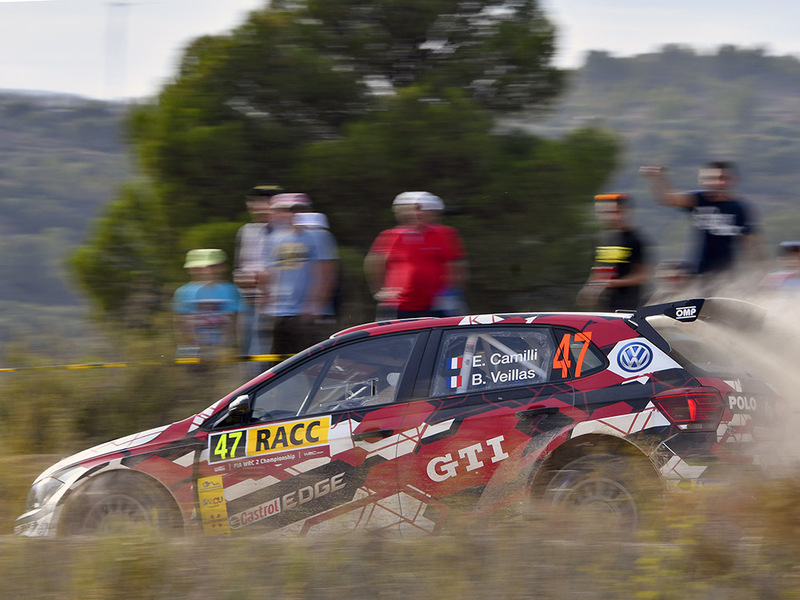 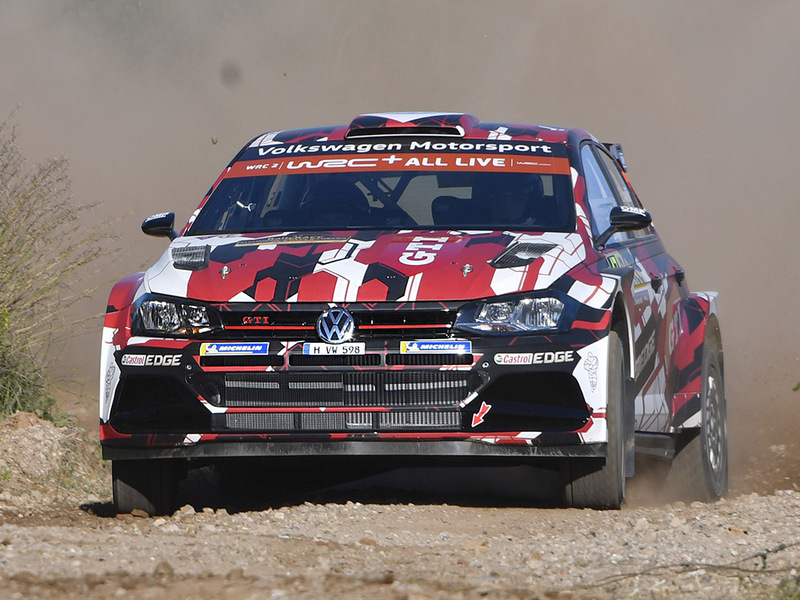 The 2018 Rally Spain is the Norwegian’s first WRC event with Volkswagen. 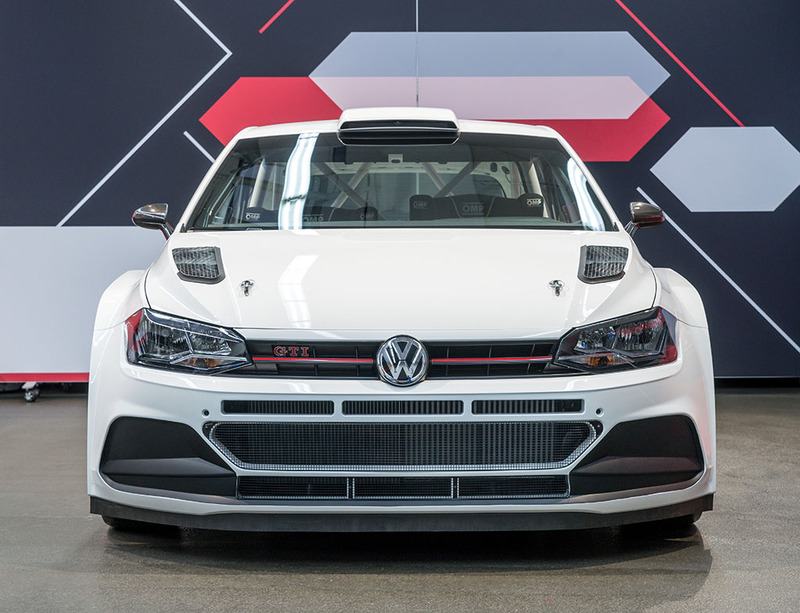 After the switch from WRC to the World Rallycross Championship (WRX), the 43 year-old won the drivers’ title in both 2014 and 2015, with Volkswagen Motorsport and Solberg’s PSRX team partnership arriving at the start of 2017. 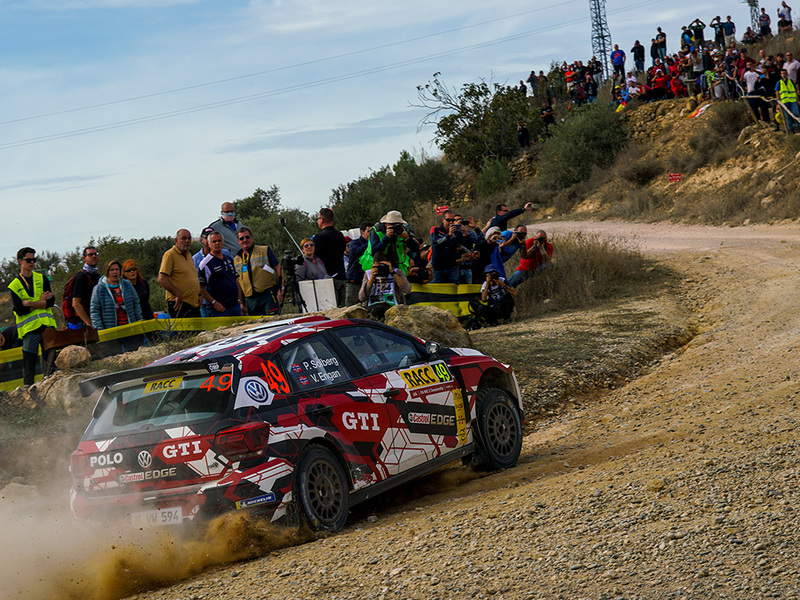 Successful from the off, the squad took the team title and was behind the 2017 world champion, Johan Kristoffersson, in its first year. 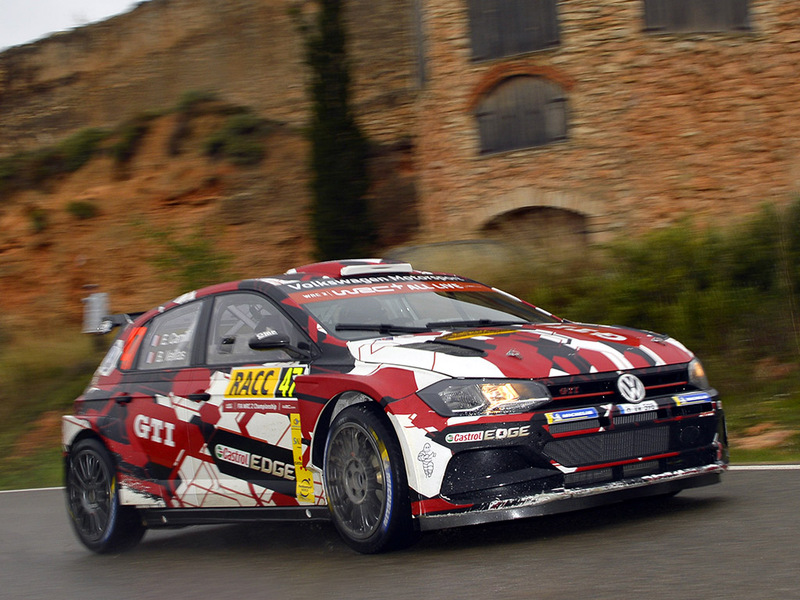 Volkswagen Motorsport is responsible for the development and technical preparation of the two Polo R Supercars (which are ex-Volkswagen Motorsport, WRC-prepared Polos), while PSRX Volkswagen Sweden looks after the logistics, on-site running of the car, and marketing. 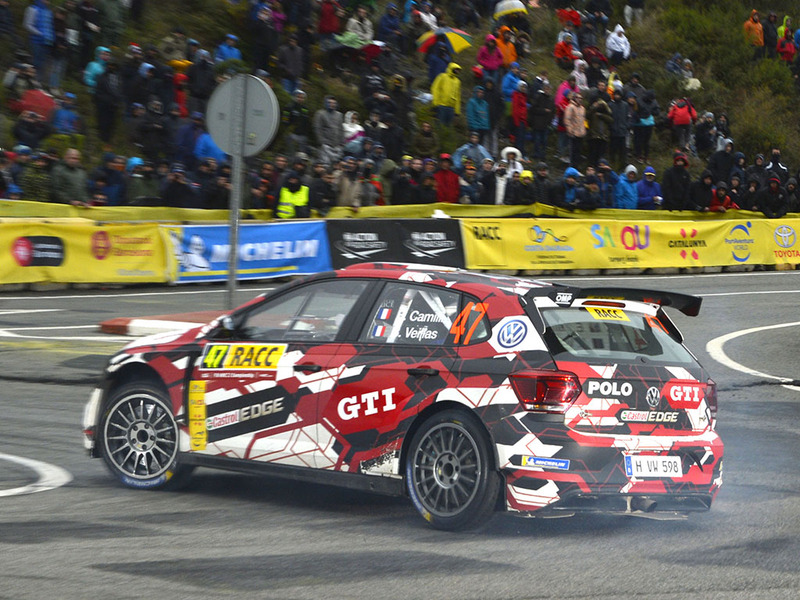 Solberg meanwhile remains the only driver to have won the drivers’ title in two different FIA world championships.